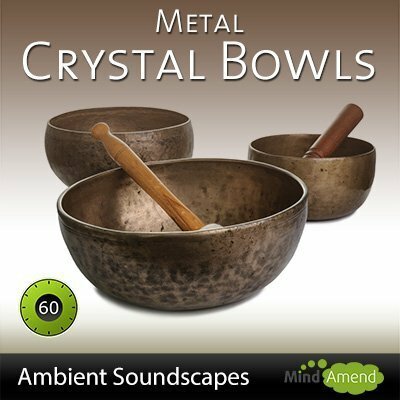 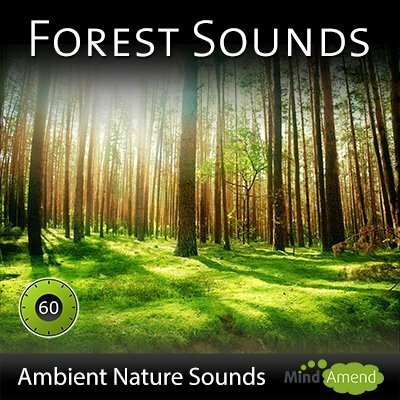 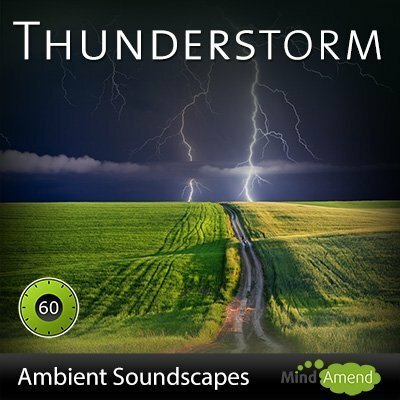 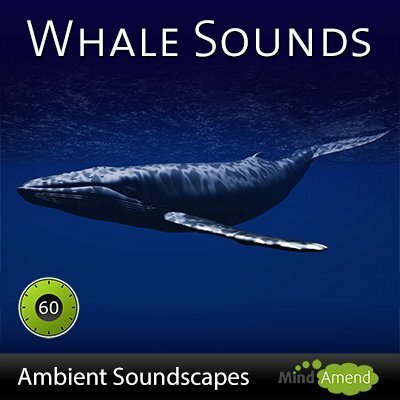 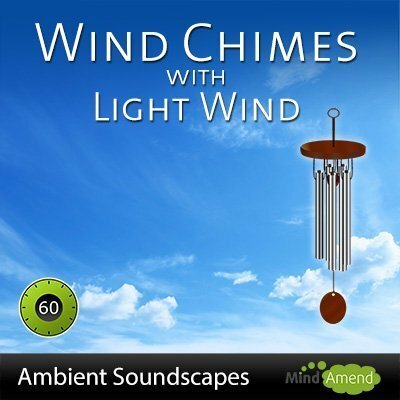 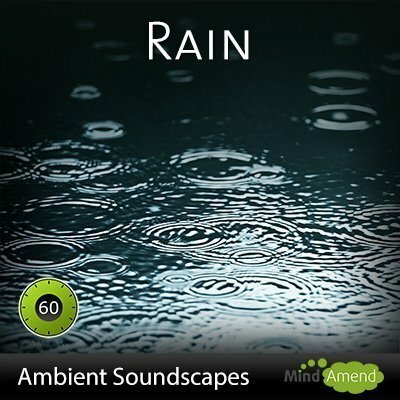 I've been busy uploading the videos to the Mind Amend Youtube Channel all week, and I'm pleased to announce the full release of the Mind Amend Ambient Soundscapes collection on Mp3. 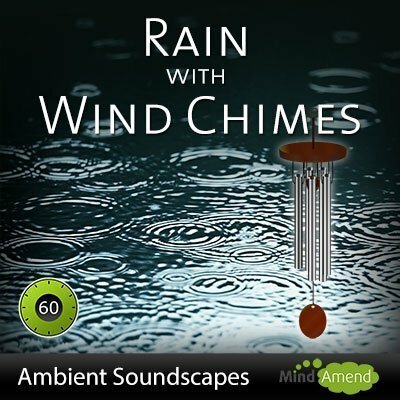 I decided to release this collection, after getting numerous enquiries about the background sounds on my Isochronic Tones tracks. 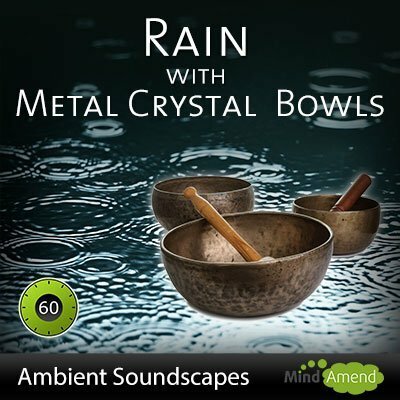 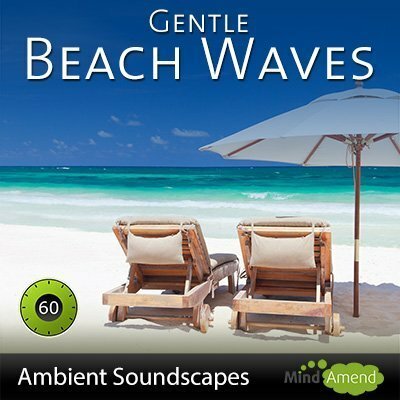 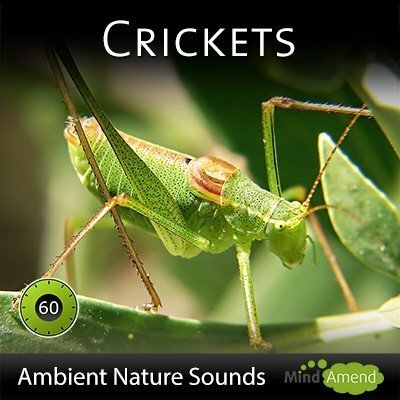 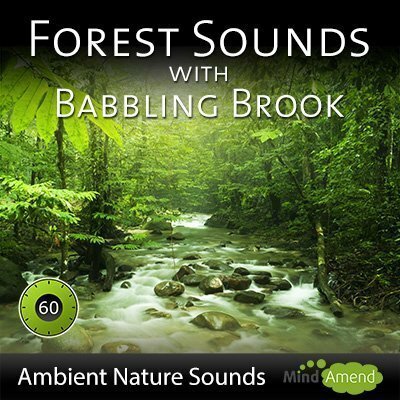 Sometimes you might not feel like using brainwave entrainment, but still want a nice calming track to relax or meditate to. 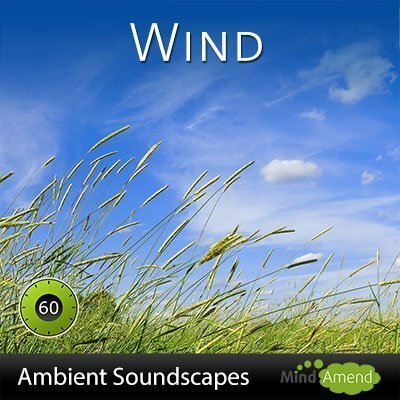 That's what these full 60 minute nature soundscapes were made for. 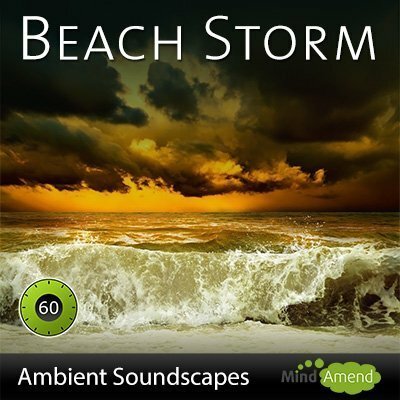 None of these tracks contain any form of brainwave entrainment, just music.